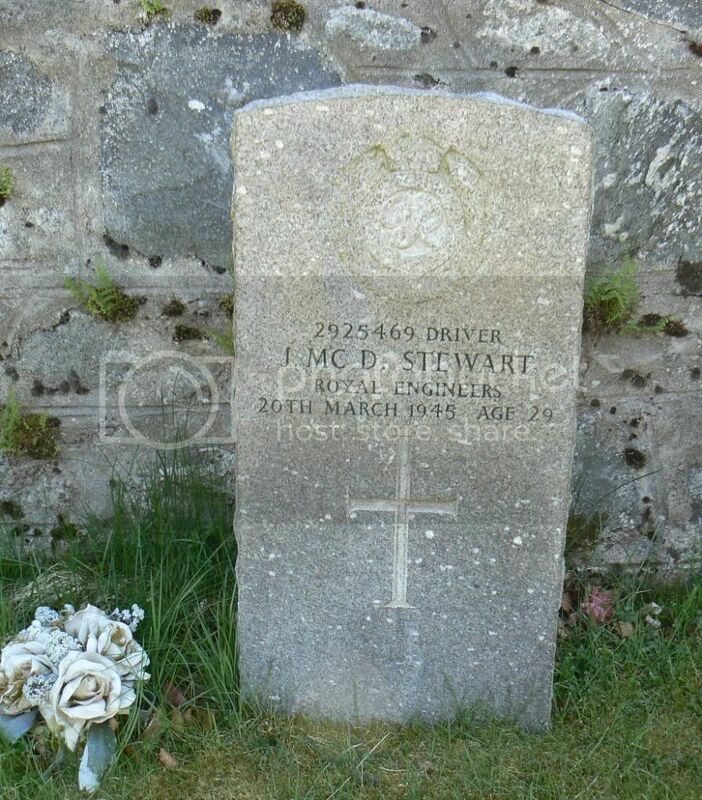 Grave Reference:1944 Extn. 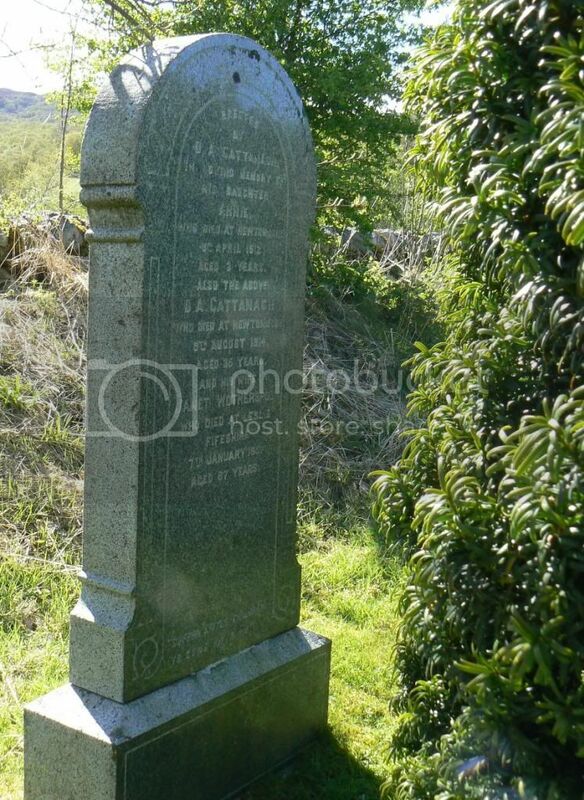 Grave 225. 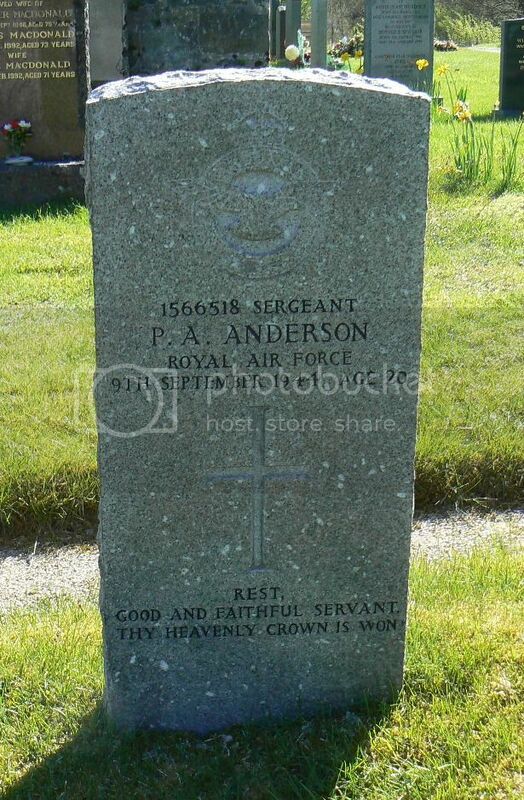 Son of Peter Alexander and Alice Jeannie Anderson, of Biallind. 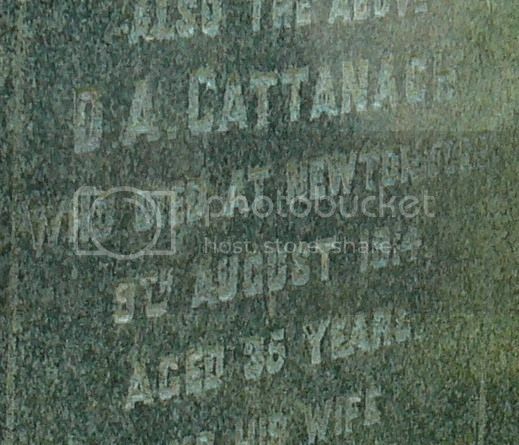 Son of Alexander and Catherine Campbell Cattanach; husband of Jessie Wotherspoon Cattanach. 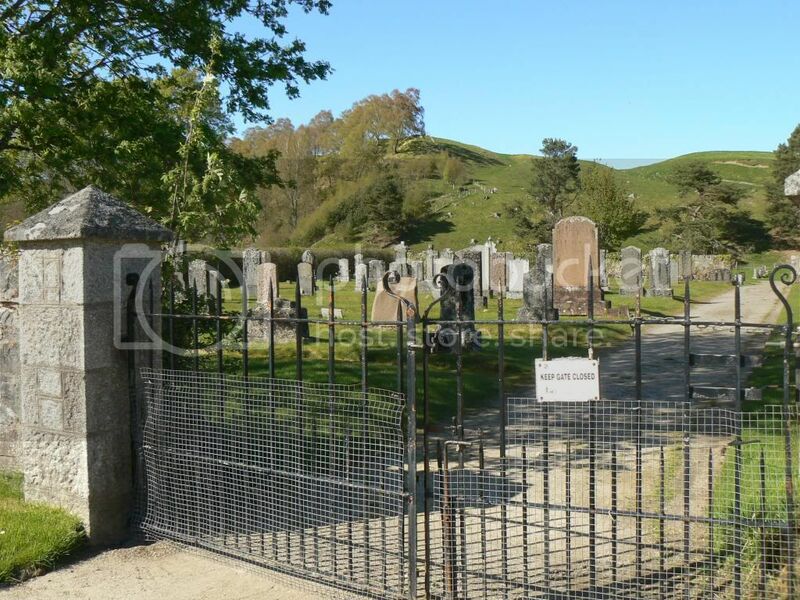 Son of Mr. and Mrs. John McQueen; husband of Bessie McQueen (now McPherson), of Bank Buildings, Newtonmore. 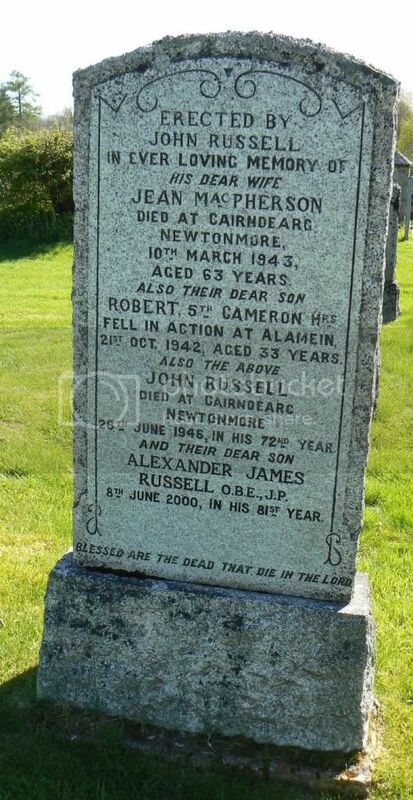 Born at Enzie, Banffshire. 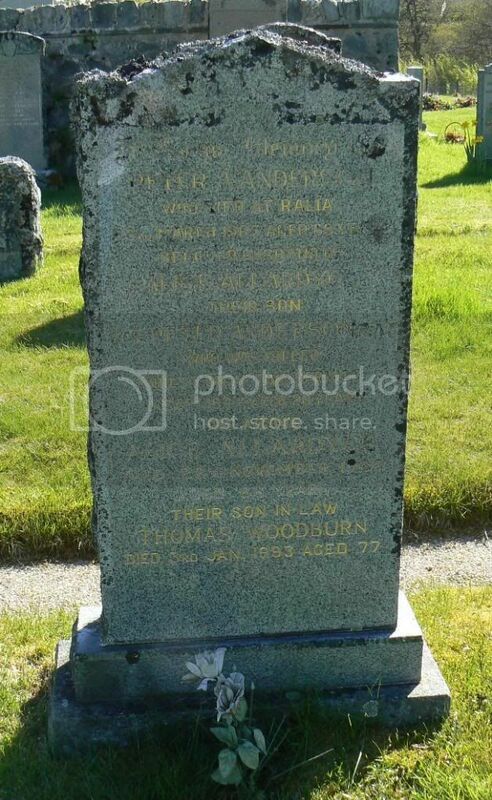 Son of Thomas and Jane Ross, of Dundee. 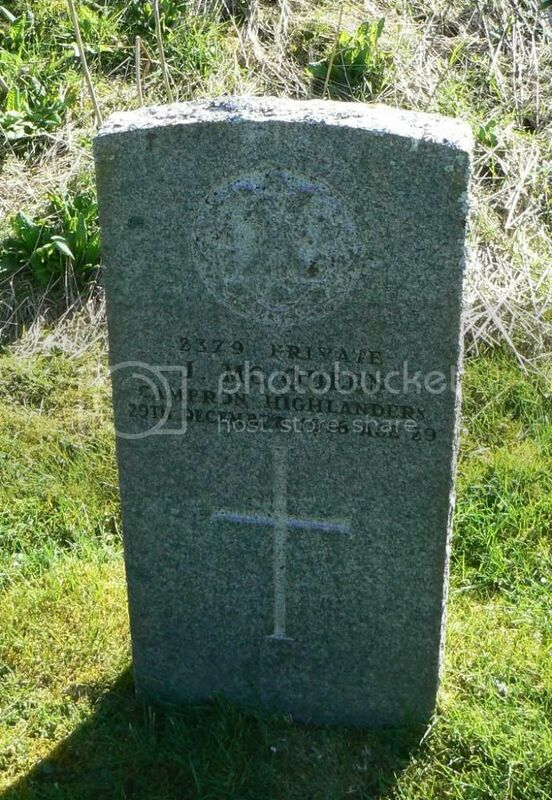 Grave Reference1944 Extn. Grave 190. Regiment/Service:Australian Infantry, A.I.F. 7th Bn. 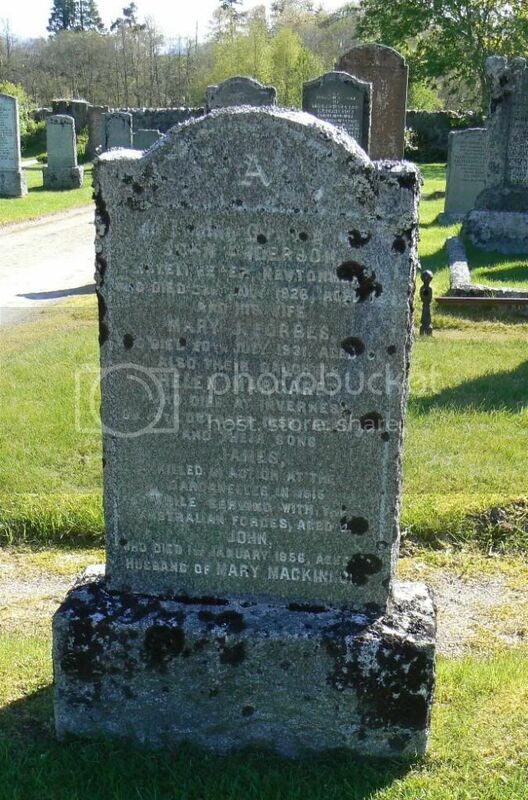 Son of John and Mary Anderson. 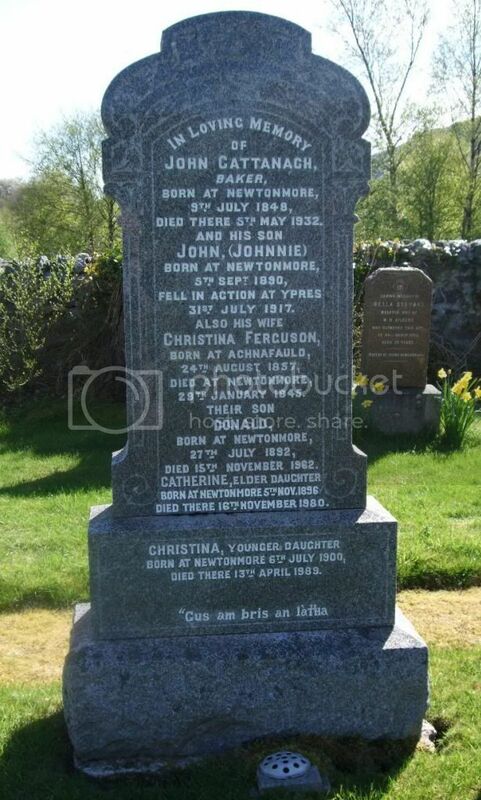 Native of Newtonmore, Inverness-shire, Scotland. 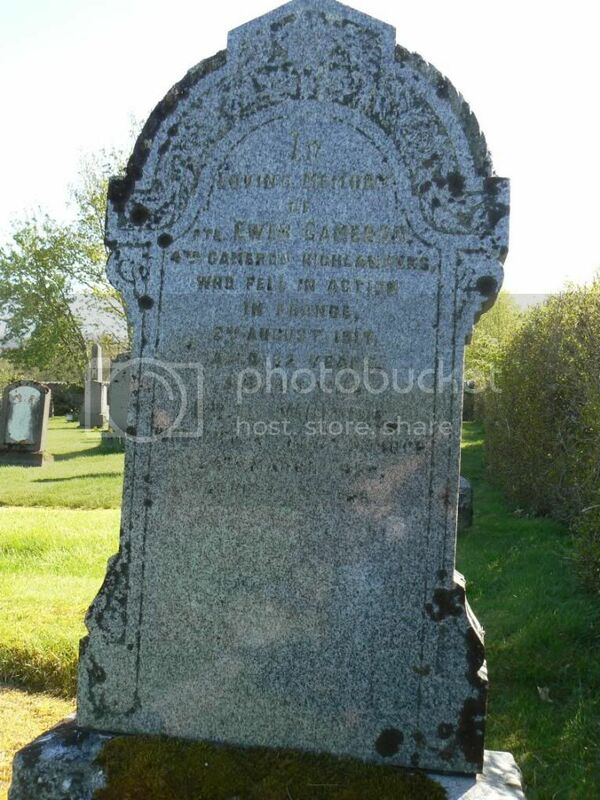 Regiment/Service:Queen's Own Cameron Highlanders 5th Bn. 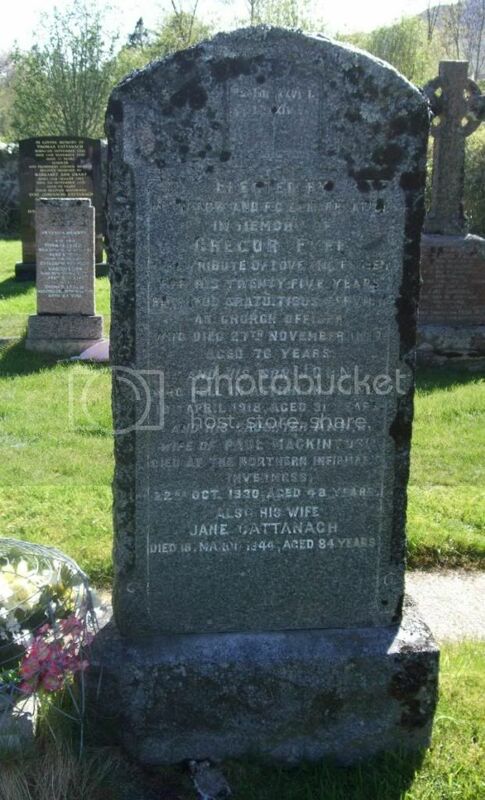 Son of Robert A. and Annie Reid Begg, of Newtonmore, Inverness-shire. Panel Reference Panel: 38 and 40. 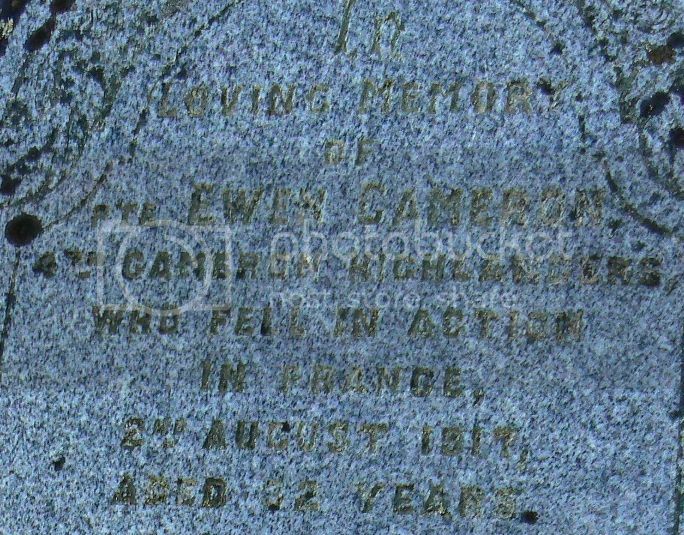 Son of the late Ewen and Jean Cameron, of Newtonmore; husband of Emily Whiting Cameron, of Bramble Cottage, Newtonmore, Inverness-shire. 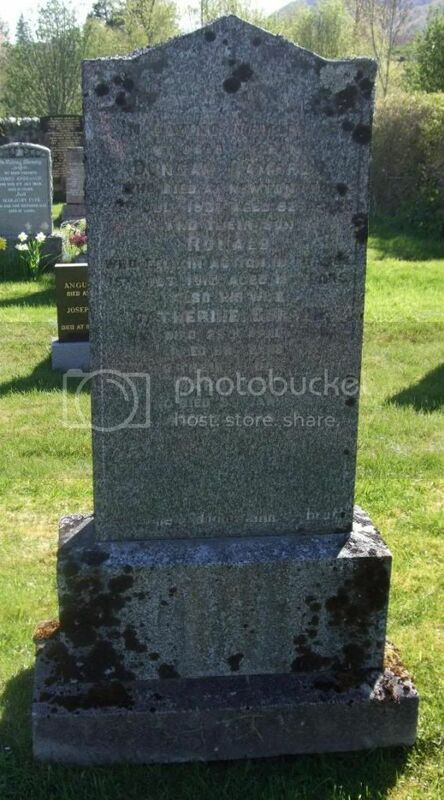 Grave Reference:Plot 1. Row C. Grave 16. 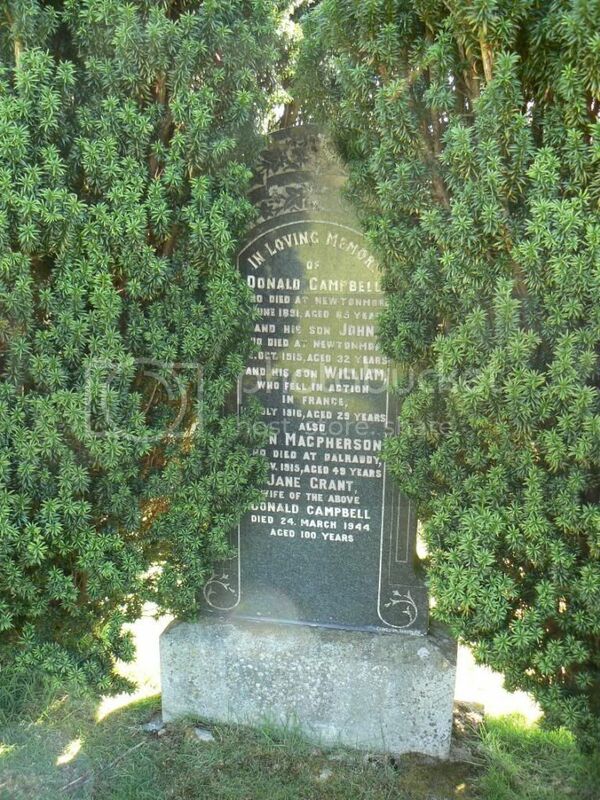 Son of Mrs. and the late Mr. Donald Campbell, of Newtonmore, Inverness-shire. 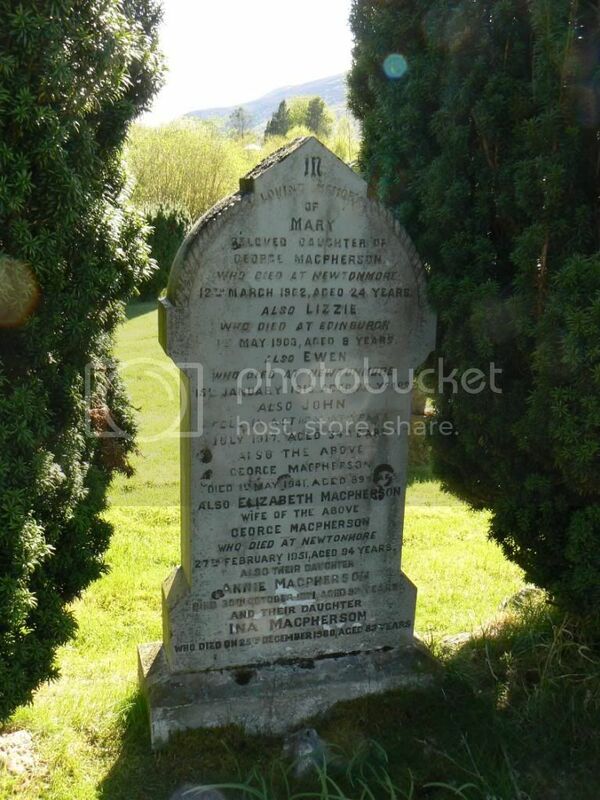 Son of George and Elizabeth MacPherson, of Glendell, Newtonmore, Inverness-shire. Native of Laggan, Kingussie, Inverness-shire. 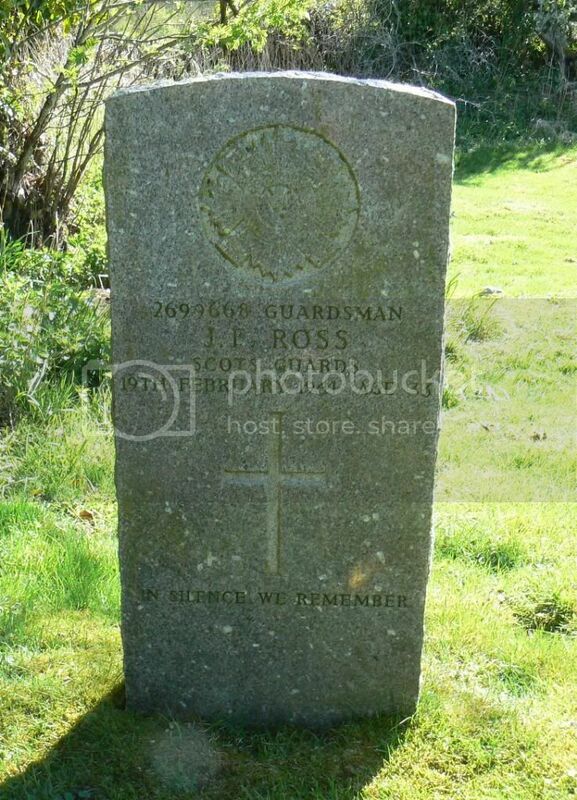 Son of John and Jean Russell, of Newtownmore, Inverness-shire.